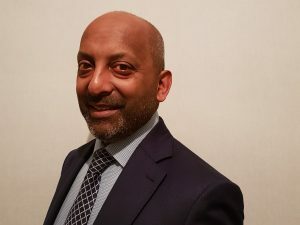 Following ne ws of Raal Harris’s promotion to the position of managing director at KVH Videotel earlier in the year, the company has announced a further strengthening of its management team with the appointment of Jason Barreto as European sales manager. Jason started his sales career with a series of airline, ship management, and marine travel companies, gaining particular experience in the offshore market. Prior to joining KVH Videotel, he worked at the OSM Maritime Group, where he was head of sales and business development for the crew management side of the business. 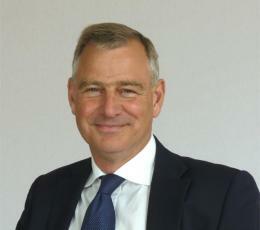 His remit at KVH Videotel includes building on the business already established in such regions as Scandinavia and strengthening the company’s presence in the UK, France, Spain, and Portugal, as well as developing new revenue income streams. “I am really excited about working at KVH Videotel especially during such an innovative period where new technology is changing the way we can develop training programmes, such as using virtual reality and gaming techniques, so seafarers can learn through task-based exercises,” says Mr. Barreto. 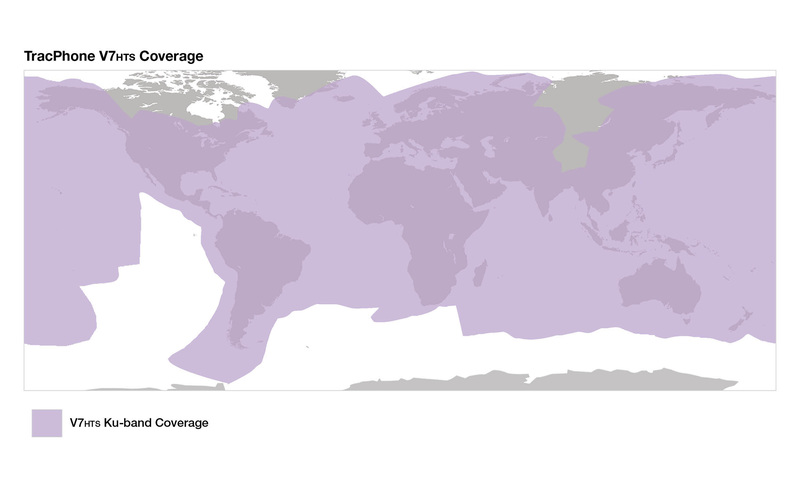 MIDDLETOWN, RI – March 21, 2019 – KVH Industries, Inc., (Nasdaq: KVHI), announced today that it has expanded its mini-VSAT Broadbandsm HTS network to the Pacific Ocean via the Horizons 3e satellite, which is jointly owned by Intelsat and SKY Perfect JSAT. Reliability of the service is established by way of mock drills conducted periodically. The service complies with various requirements including MARPOL Annex 1, Regulation 37(4) which requires oil tankers of more than 5000 DWT (deadweight tonnage) to have prompt access to shore-based damage stability and residual strength calculations; and IACS Recommendation No. 145 – with regards to the operation of shore-based ERS. 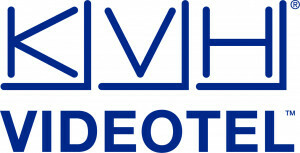 A successful collaboration between KVH Videotel, a world leader in the provision of e-learning for the maritime industry, and The Nautical Institute (NI), an international organization for maritime professionals involved in the control of sea-going ships, has resulted in more than 100 NI members enrolling in online courses to further their knowledge and skills. The interactive courses cover a wide range of subjects from ECDIS training, cyber security, and Maritime Labour Convention for ship masters, to enclosed space entry and marine environmental awareness. Taking between 4 – 40 hours to complete, the courses are relevant for all career levels from cadet to Master and contribute to continuing professional development (CPD). “I am thrilled by the uptake of these e-learning courses and their contribution to the lifelong learning of maritime professionals,” said Steven Gosling, quality assurance manager for KVH Videotel. Under this exclusive program, NI members receive one free online course per year. Since the courses were made available at the end of 2018, the most popular titles have been “Survey & examination of lifting appliances”, closely followed by ECDIS training. The positive responses from NI members include this feedback about the ECDIS course: “The last time I experienced ECSs was in 2004 when ECDIS was in its infancy, so I started the course as a beginner. E-learning is now part and parcel of the whole learning experience and essential for pursuing CPD,” said Robert Knight, Bachelor of Science, Member of Nautical Institute. Another member provided this feedback: “The course was fit for purpose, informative, and very helpful. 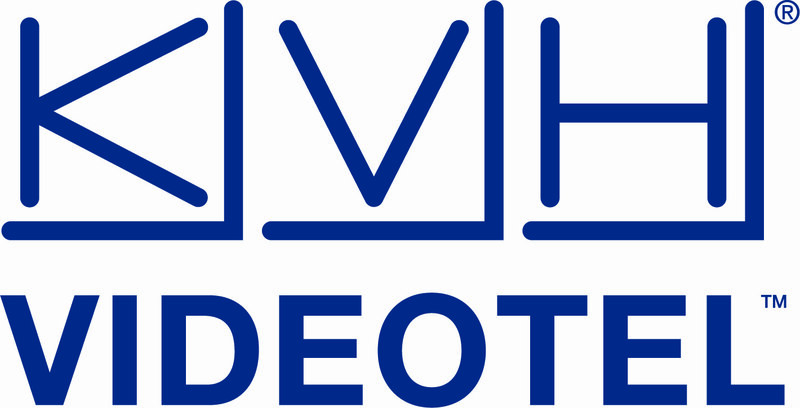 I would highly recommend KVH Videotel for online courses,” said Isaac Owolabi. In addition to the one free online course each year, NI members can also receive 25% discount on any additional training course booked by 31st March 2019. In what could be termed as a significant recognition of its capabilities, the Indian Register of Shipping (IRClass) has won a key order for providing classification services for a series of 8 Anti-Submarine Warfare Corvettes to be constructed for the Indian Navy. The order was awarded under competitive bidding in which other classification societies participated, after qualifying stringent technical requirements. The ships are to be constructed at the Garden Reach Shipbuilders & Engineers Ltd, Kolkata and will be built to IRClass’ Naval Rules 2015. MIDDLETOWN, RI – March 5, 2019 – KVH Industries, Inc., (Nasdaq: KVHI), a leader in mobile connectivity, announced that it recently shipped its 9,000th mini-VSAT Broadbandsm system. 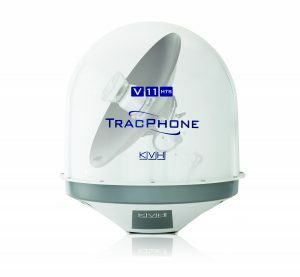 KVH’s TracPhone® V-series antenna systems are designed to provide satellite broadband connectivity to commercial vessels and leisure yachts around the world, by utilizing advanced satellite technology, including the latest high throughout satellites (HTS). KVH’s products and services have been recognized in the maritime industry for many years. 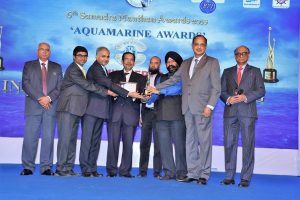 TracPhone V-series systems have received eight product excellence awards from the National Marine Electronics Association (NMEA) in the past nine years. 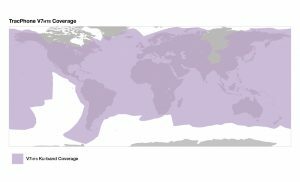 Also, in “Prospects for Maritime Satellite Communications, 6th Edition” (2018), industry analysts at Euroconsult reported that KVH is the market share leader in maritime VSAT by units, noting that KVH’s share of the maritime industry’s fielded VSAT terminals is nearly double that of its next closest competitor, as of the end of 2017. Since opening its Greek office in 2010, the Indian Register of Shipping (IRClass) has made inroads into the Greek shipping market. Based in Piraeus, the IRClass office has been actively engaged with Greek shipyards and owners to offer its full range of classification services. 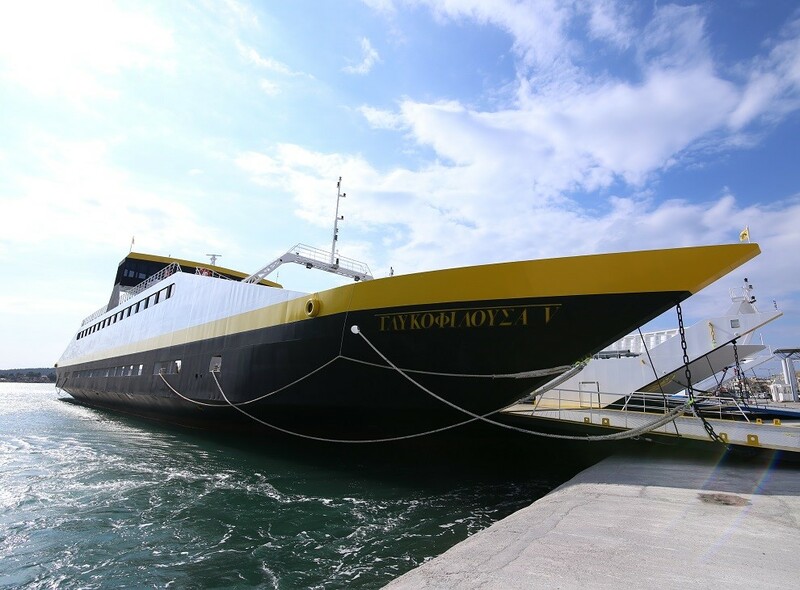 It has recently certified three Ro-Ro vessels in Greece for the Theodoropoulos shipyard and has also taken several other vessels into Class. Currently, IRClass is working on seeking authorisation from Greek maritime authorities to survey and certify all types of Greek flagged vessels. To add focus to the Greek market, IRClass MD, Mr. Suresh Sinha will be speaking at Capital Link’s 10th Annual Greek Shipping Forum on Friday February 22nd at the Hilton Athens hotel. “The Greek maritime market is important to IRClass and our expansion strategy is to focus our services in this region due to the large concentration of ship owners. We look forward to networking and meeting with the Greek shipping community and build on the business relationships which our team in Piraeus has developed”, said Mr. Sinha. – Capt. Ajit Karande, who is responsible for correspondent work and overseeing Britannia’s ASEAN correspondents. 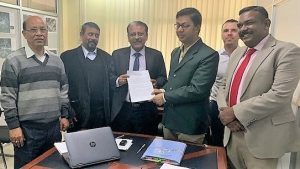 The Indian Register of Shipping (IRClass) and the Government of Assam, a key state in India’s north-east, has signed a Memorandum of Understanding (MoU) to further enhance the state’s inland water transport (IWT) system to improve commuter safety. The MOU follows the funding agreement between the Government of Assam and the World Bank to modernize and transform inland water transport in the state which has the largest network of navigable inland waterways in India. Plans include the integration of high quality passenger and vehicle ferry services into its wider transport network. IRClass will be providing technical assistance to the Government of Assam including the preparation of technical specification of vessels, evaluation of shipyards bids, inspections during construction and certification. This MOU will be administered under the guidance and initiative of the Assam Government’s Commissioner & Secretary (Transport) and IRClass will partner with Assam Inland Water Transport Development Society (AIWTDS) to support its plans. 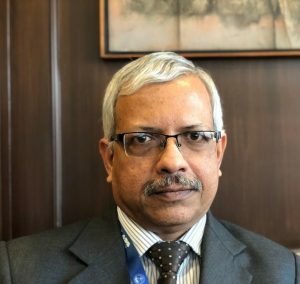 The Indian Register of Shipping (IRClass) continues to record steady growth in its classed fleet, flag recognition and geographical presence, mirroring the shipping industry’s ongoing recovery. With tankers and bulk carriers continuing to dominate IRClass’s tonnage, the classed fleet has grown more than 4% in the past year, with the foreign flag fleet seeing a particularly impressive growth of 22% which is 16% in tonnage terms and indicative of strong overseas growth. IRClass is now recognised by 41 flag states globally, seeing recent additions in 2018 from the Netherlands, Vietnam, Jordan and Bahrain. Towards the end of 2018, it also received approval from Abu Dhabi National Oil Company (ADNOC), strengthening its offshore portfolio in the Middle East and opened an office in the Kingdom of Saudi Arabia to better service its customers in the region. On the domestic front, Defence continues to be a growth area for IRClass with key project wins as well as construction of Inland Waterways vessels. These additions to IRClass’s project portfolio demonstrate the classification society’s competence and capability in handling large scale and technically challenging projects. The ISO 27001:2013 certification awarded to IRClass for its Information Security Management System from the British Standards Institution (BSI), underscores the classification society’s commitment towards risk management. It inspires confidence in IRClass’s level of data protection, assuring customers that their information is well-protected. Britannia’s first online Member Survey has been published, with 97% of the Members taking part being proud to be a Member of the Club. Overall 70% felt Britannia’s core values could be summed up with the words ‘trusted’ and ‘mutual’, with the Club’s main strengths listed as ‘financially secure’ ‘excellent claims service’ and ‘valued relationships with Members’. An impressive 100% of Members that took part in the survey felt valued as a Member of Britannia, which is testament to the strong service delivery and sound financial status (echoed by the Club recently having its rating ‘A’ (stable) re-affirmed by S&P Global Ratings). The survey also highlighted areas that could be improved, including streamlining access to claims records, transaction history and financial documents. The Club is already underway with implementing solutions to improve these areas by developing more efficient systems and processes as part of the on-going IT upgrade. A more detailed look into specific departments revealed that the Claims Reimbursements section had a 94% satisfaction rating when Members were asked if their reimbursements were received either on or ahead of expectations. Other response times to general requests within Claims were either within or exceeded expectations. However, 15% of respondents felt that sometimes the Club could react more quickly to a request. So, although the result is very positive, the Club is reviewing its processes to identify where it can improve on its speed of service. Regarding the Underwriting department, 95% of survey respondents felt that the Underwriters’ approach is fair with 91% satisfied that they received a responsive solution. An impressive 95% felt that vessel documentation from the department was always accurate. Columbia Shipmanagement formally opened its high-tech Performance Optimisation Control Room on Friday 14 December in Cyprus. The opening ceremony was attended by Ms Natasa Pilides, Deputy Minister of Shipping, Republic of Cyprus. The focus of the Control Room is on Performance Optimisation. When full functionality roll-out is complete, the Control Room will be manned 24/7 by qualified personnel who will optimise vessel safety, crew rotation and training, performance (speed, consumption, delay, weather routing), disaster avoidance, maintenance (including preventative maintenance through sensor and camera technology), and contractual compliance. Web-based, it can be easily uploaded to other Columbia offices and clients’ offices allowing remote monitoring. The Control Room will be a management hub, seamlessly connecting to technical, marine, crew and commercial management departments and functions. 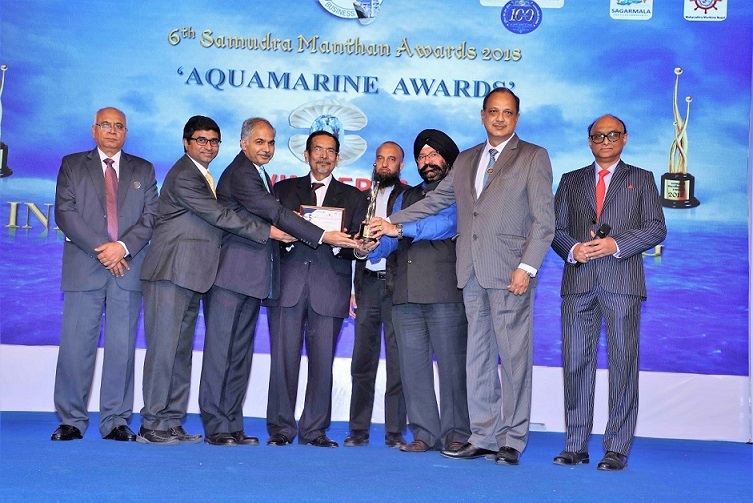 Leading classification society Indian Register of Shipping (IRClass), won ‘Classification Society of the Year’ award at the Samudra Manthan Awards ceremony on 5 December, and on another occasion, the ‘Indywood Excellence Award for Professional Achievement – Class Compliance’ was bestowed upon Mr. Suresh Sinha, Managing Director of IRClass, recognising his efforts towards the d evelopment of the cla ssification society landscape within the maritime sector. 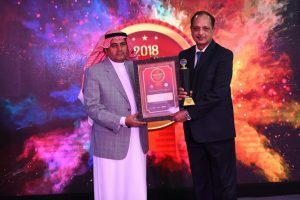 The Indywood Excellence Awards 2018 (Marine / Offshore / Oil & Gas) were held at HITEX Exhibition Centre in Hyderabad on 2nd December, and this year’s Samudra Manthan Awards took place on 5th December at Sahara Star in Mumbai, India. This marks the second occasion the classification society has been named the classification society of the year – where this year, the criterion for selection included digitalisation initiatives, cyber security, maritime research and industry projects. 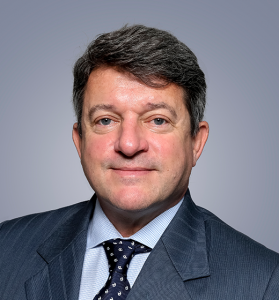 Following a strategic review of its operations, Tindall Riley (TR) has agreed to sell Carina, its fixed premium P&I Managing General Agent (MGA), to The MECO Group for an undisclosed sum. Set up by TR in 2012, Carina is a successful and well managed specialised fixed premium P&I provider. The terms of sale are agreed, but the transfer will only complete once all the regulatory and underwriting approvals have been received, which is scheduled before the end of 2018. The focus of the parties has been on ensuring a seamless transfer, based on a ‘business as usual’ approach, under which the current Carina team will transfer across to MECO and continue to run Carina as part of the MECO Group. They will continue to offer clients the same first-class service and transactional efficiency in their new home. From the date of transfer, Carina will become a MECO brand and MECO will assume TR’s role as the MGA that owns and operates Carina. MECO will take over all TR’s responsibilities as Managers of Carina and the existing Carina team will relocate to MECO’s London office. With effect from the date of transfer, MECO will take sole responsibility for current policies and all prior years. The underlying security of Carina, as a Lloyd’s based product, will remain unchanged. 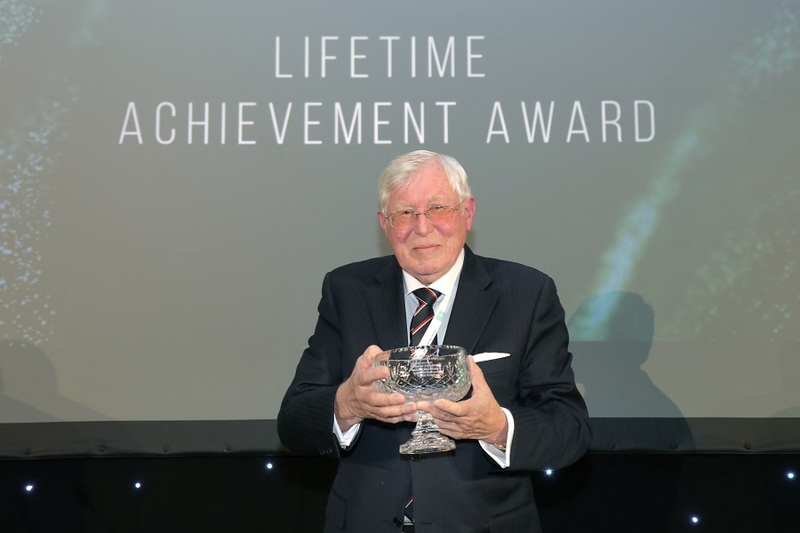 Olav Eek Thorstensen, Executive Chairman of the Thome Group, received a Lifetime Achievement Award at the Tanker Shipping and Trade’s annual conference held in London on 20-21 November. 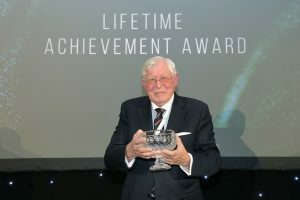 Looking back over his 50 years in the maritime industry, Mr Eek Thorstensen recalled the early days of third party ship management and how he realised that Thome could offer more efficient services to owners trading vessels in the Far East. So began Thome’s growth in that sector which continues to this day. He also paid tribute to his staff recognising that the success of the Thome Group is not down to just one person and that every employee has contributed with dedication and hard work. Looking to the future he predicted that, within the next 10 years, there would be fundamental changes in the structure of ship owning with an increase in vessels being owned by asset management companies which bodes well for third party ship managers as their expertise will be required to run these fleets. In conclusion, he stated that he cherishes all his memories of working in such a dynamic industry and thanked the organisers for recognising him in this way. MIDDLETOWN, RI – November 15, 2018 – KVH Industries, Inc., (Nasdaq: KVHI), a leader in global mobile connectivity and inertial navigation solutions, today announced that Brent Bruun has expanded his responsibilities as chief operating officer, and Mark Woodhead has been named executive vice president of mobile connectivity. The promotions leverage the business and maritime industry experience of the two leaders. The Indian Register of Shipping (IRClass) continues to play a central role at the International Maritime Conference and Exhibition (INMARCO) which is held every four years. Organised by the Institute of Marine Engineers (India), this year’s INMARCO will see a packed programme of technical discussions and panel debates covering a wide spectrum of topics including maritime safety, environment, technology and security to oceanography and underwater technology. Understanding hybrid power systems by Mr. S. Mutharasu, (Senior Surveyor). The Conference is being organised from 1st to 3rd November 2018 at the LaLiT hotel in Mumbai and will be graced by Ministry of Shipping and maritime administration officials as well as senior industry representatives from across the maritime spectrum globally. Further information can be found on the INMARCO 2018 website. “IRClass has always been a huge supporter of INMARCO and we’re proud to be providing the conference with experts from differing fields within the maritime sector giving talks on relevant industry issues” said Mr. Arun Sharma, Executive Chairman.